Discount EMS Supplies has taken all the guess work out of buying medical products online. You can be assured that you are receiving the highest quality products at the lowest prices available. These products are field tested and are approved by medical personnel each and every day. If you are a small medical provider looking to establish a buying network for your medical supplies or if you are a regional EMS provider or Fire Department that is looking for experienced, established buying power, then we are your one stop shopping center and will certainly be your favorite purchasing partner. Finally, if you are just a person that would like to buy medical first aid supplies or emergency equipment for your home, office, or vehicle we can to that too! No matter how large or small your organization is, you can be assured that you will receive personal, professional, and experienced service. It is our goal at Discount EMS Supplies to save you from the mistakes, the headaches, and the hassle of paying too much for too little. Feel free to browse the website and if you have any questions please contact us for excellent customer service. 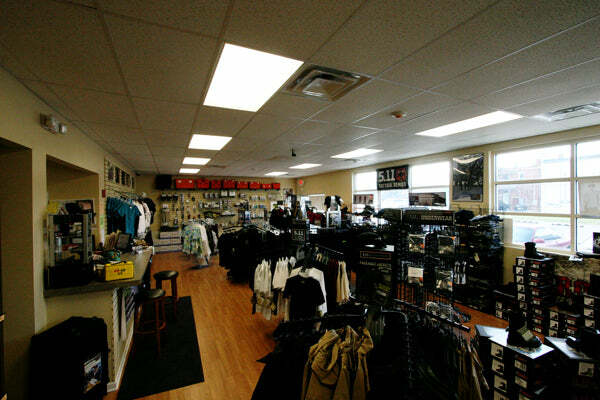 We are located in Downtown Amherst, Ohio, at 254 Park Avenue, Amherst OH 44001. Our store is directly across the street from the E.R. entrance to Amherst Hospital, behind LifeCare Ambulance Amherst Station.